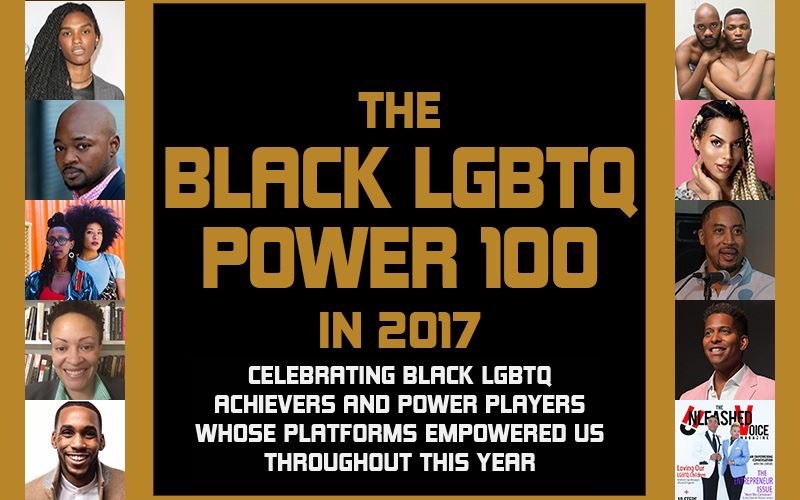 Black LGBTQ Power 100 Rankings is Out! 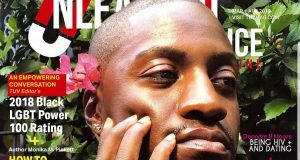 The G-Listed’s Black LGBTQ Power 100 list is an annual recognition of global, regional, and local Black LGBTQ personalities, leaders, establishments and icons whose activities have been largely noticeable, impactful and empowering to the public. 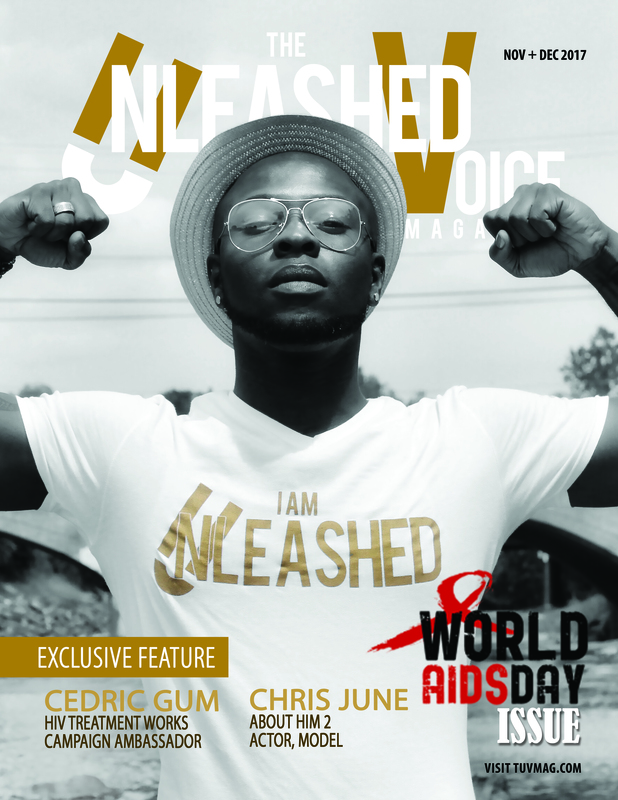 The Unleashed Voice Magazine is a national LGBTQ publication headquartered in Memphis, TN. 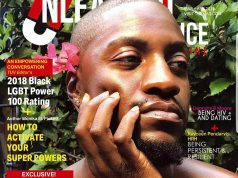 TUV Magazine is currently circulating in 40 U.S. cities with an intentional focus on the plight of the Black LGBTQ community. 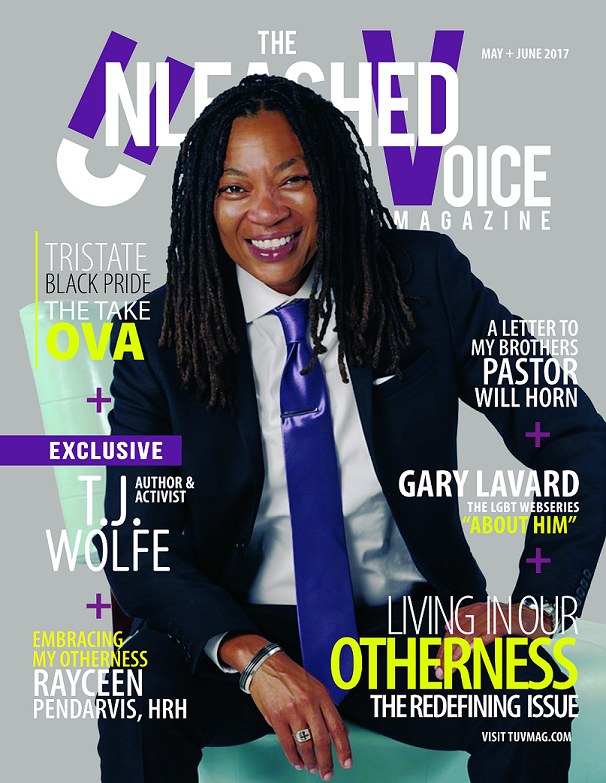 TUV Magazine mission is to cultivate the stories of LGBTQ people with engaging and empowering conversation. 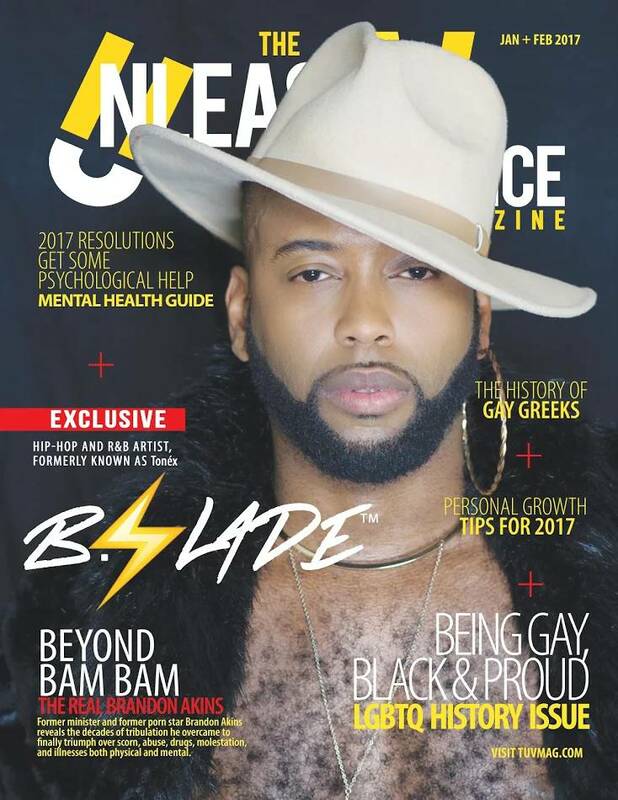 TUV Magazine provides comprehensive media coverage of the Black LGBTQ experience through print, radio, social media and digital media. 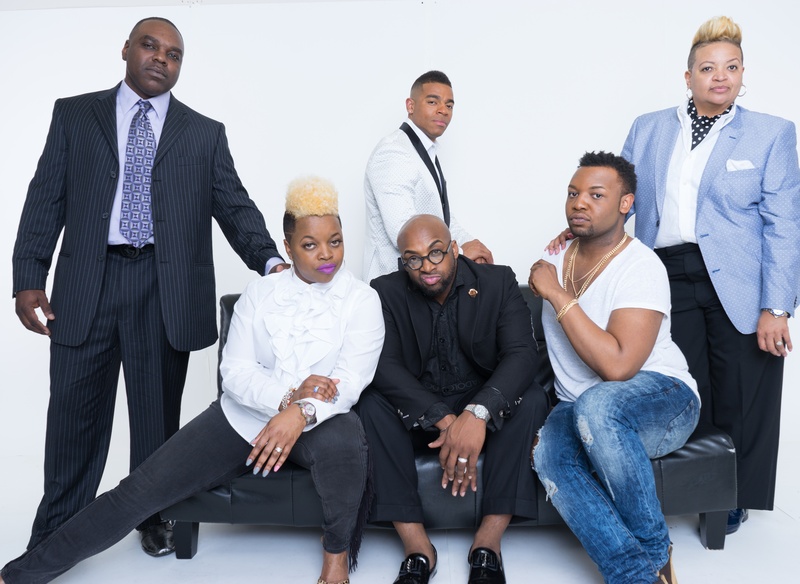 TUV Magazine was founded in 2014, by Dr. Davin D. Clemons and his mother Gwendolyn D. Clemons to address the systemic social issues of the Black LGBTQ community that traditional media failed to cover. 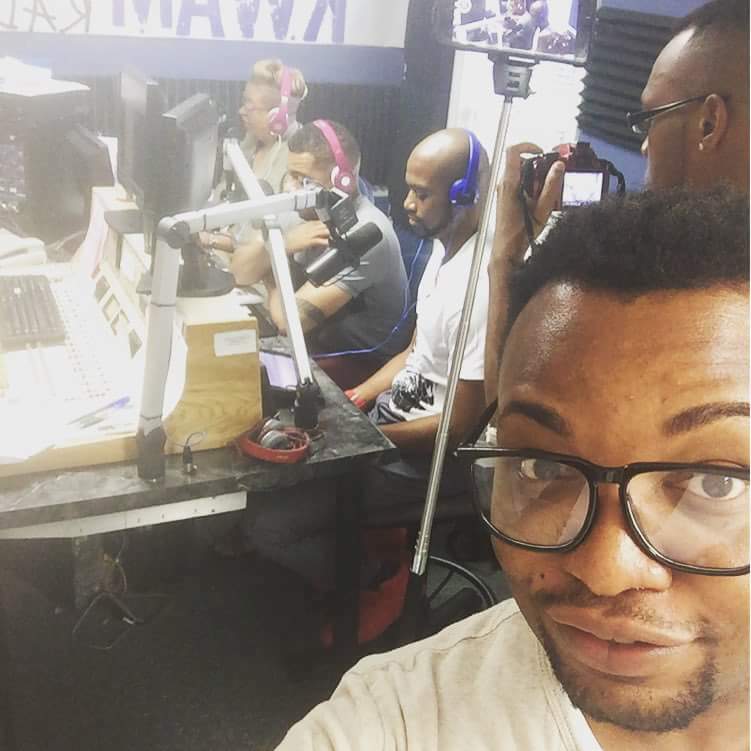 In a span of two (2) years TUV Magazine has established itself as a leader in Black LGBTQ media market. The year started with a bold prediction by RizeUp Magazine. 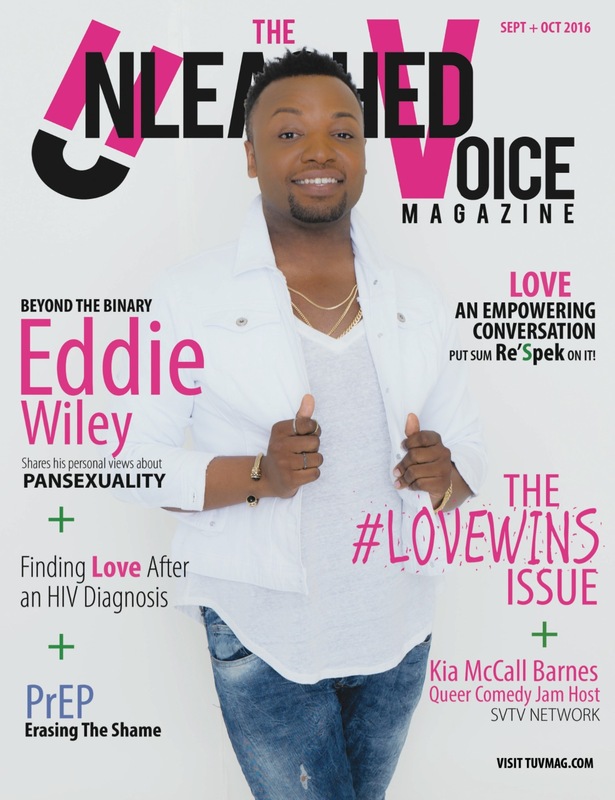 Rizeup Magazine ranked TUV Magazine #14 out 50 for their annual “One To Watch” Black LGBTQ ranking. 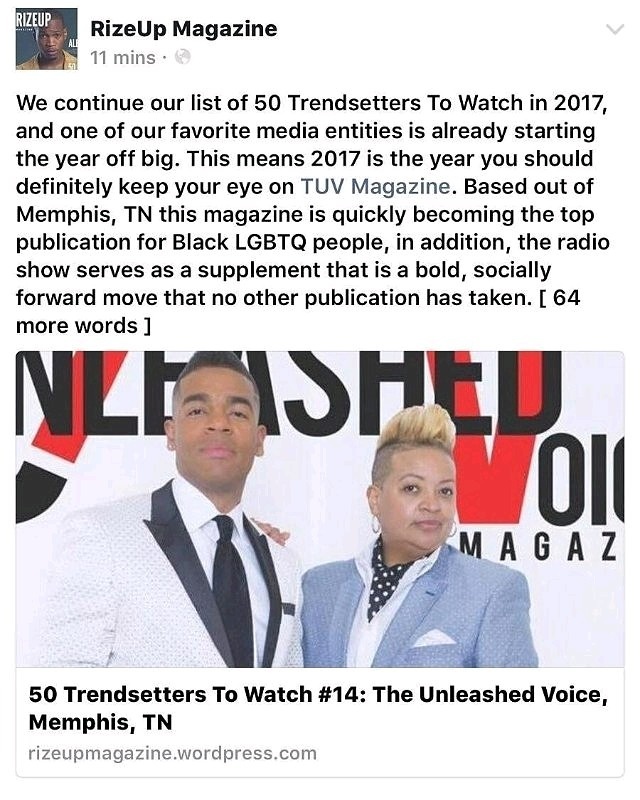 TUV Magazine prediction held true and was rewarded the #1 spot for 2017 Black LGBTQ Media entities! 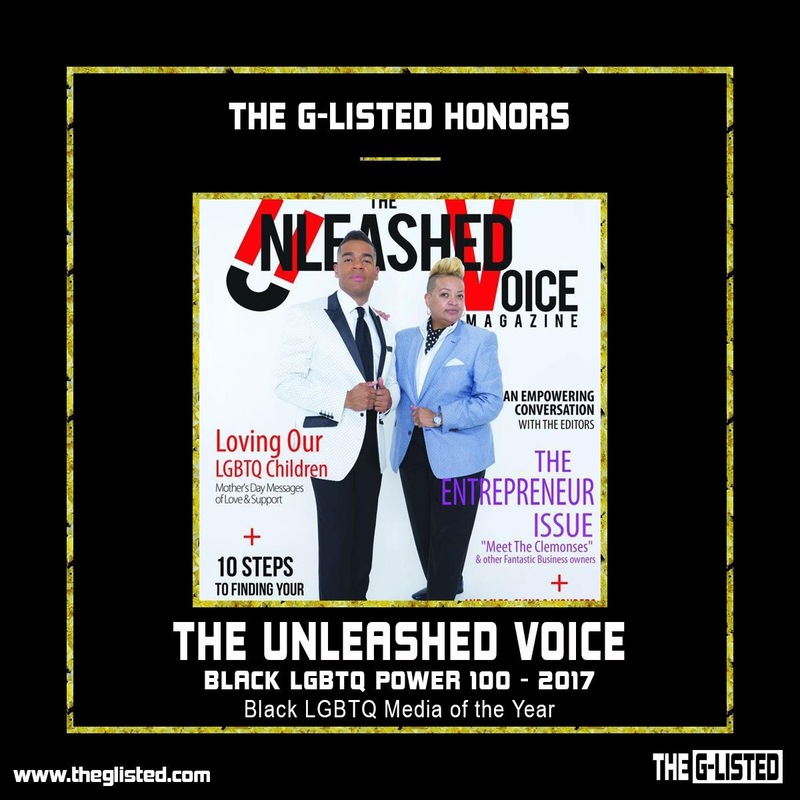 The G-Listed Honors was founded by Waddie Grant a staple in LGBTQ media blogging and established socialite in “all things LGBTQ.” G-Listed Honors has continued the annual tradition of its Black LGBTQ Power 100 rankings since 2012. The 2017 honorees were selected based on the current activities of individuals and organizations rather than on legacy, celebrity status or social media popularity. This list equally tributes the triumphant leaders and the controversial voices, the living and the dearly departed, the newly invigorating heroes and the deeply-loved nostalgia. 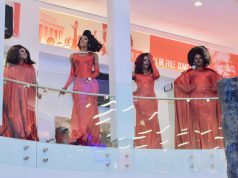 This year’s winners have contributed meaningfully to the rise in well-known diverse Black LGBTQ voices within the community and society at-large. 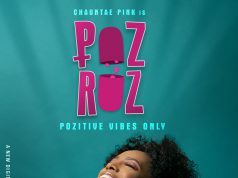 Such increases in reach and visibility have allowed Black LGBTQ voices to become prominent beyond the usual realms of entertainment, fashion, media, and LGBT activism. TUV Magazine is available at select locations throughout the U.S. or online subscription at www.tuvmag.com. You should considering becoming a sustaining supporter for $1.99 bimonthly including shipping! TUV Magazine is interested in being your advertising or marketing partner. Packages can be customised to fit almost any budget. 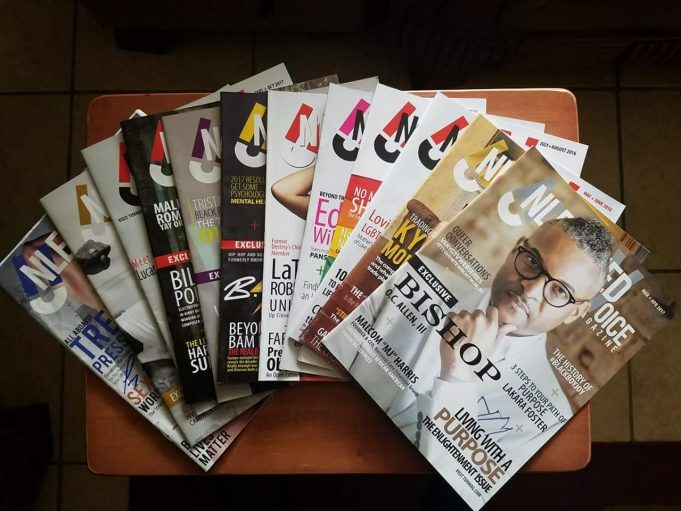 Contact sales@tuvmag.com to get started. Do you write? Have an idea? Getting married? Would like to be featured? Contact info@tuvmag.com and get started! You can also follow TUV on the radio at The Unleashed Voice Radio Show every Saturday on KWAM 990 and LIVE Streaming on Facebook and Instagram!